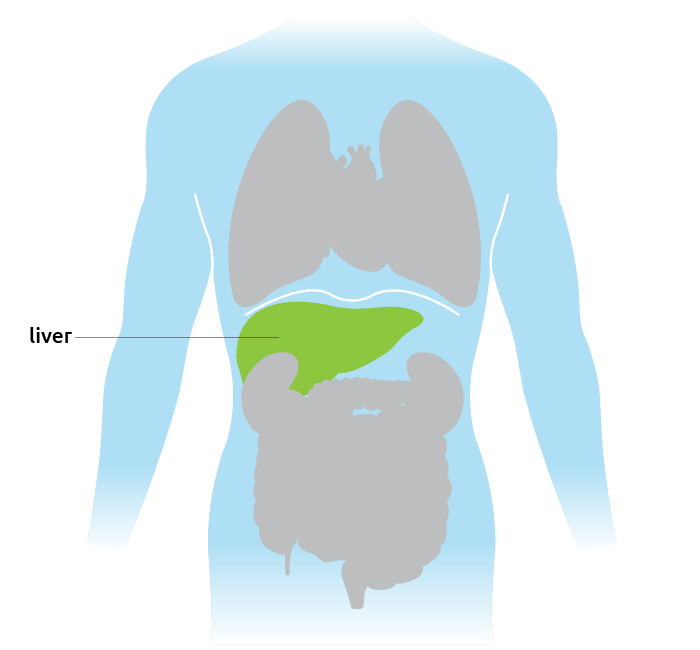 The liver is one of the largest and most complex organs in the body. It weighs about three pounds in adults and is made up of a spongy mass of wedge-shaped lobes. The liver has many functions that are necessary for life. The liver helps process carbohydrates, fats and proteins, and stores vitamins. It processes nutrients absorbed from food in the intestines and turns them into materials that the body needs for life. For example, the liver makes the factors that the blood needs for clotting. It also secretes bile to help digest fats, and breaks down toxic substances in the blood such as drugs and alcohol. The liver is also responsible for the metabolism of most drugs. Select your primary support person. 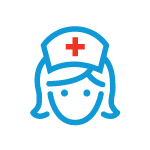 Choose someone you feel close to who has the time, health, and flexibility to be your caregiver. You need to know you are not a burden to this person. For caregivers, follow this link for more information on caring for patients. Prepare a phone/email tree. This will make it easier for your caregiver to update friends and family while cutting down on phone or email volume. Organize your personal affairs. Consider filling out an advanced directive, writing a will, and sharing access to bank accounts, e-mail, or blogs with a trusted loved one. You may also need to fill out Family Medical Leave Act, insurance, or loan deferment paperwork. Arrange transportation. You will want to plan how to get to the transplant center quickly when you get the call that an organ is available. Be sure to make these arrangements well in advance. If you are relocating, make sure you make housing arrangements in advance. There are two very different surgical approaches to liver transplantation: the orthotopic and the heterotopic approach, both of which can take up to ten hours to complete. Because the length of this surgery is different for every patient, families should talk with the surgeon about what to expect. Orthotopic approach. The orthotopic approach requires replacing the recipient liver with the donor liver. After the donor liver is removed, preserved and packed for transport, it must be transplanted into the recipient within 12 to 18 hours. The surgery begins by removing the diseased liver from the four main blood vessels and other structures that hold it in place in the abdomen. After the recipient’s liver is removed, the new healthy donor liver is then connected and blood flow is restored. 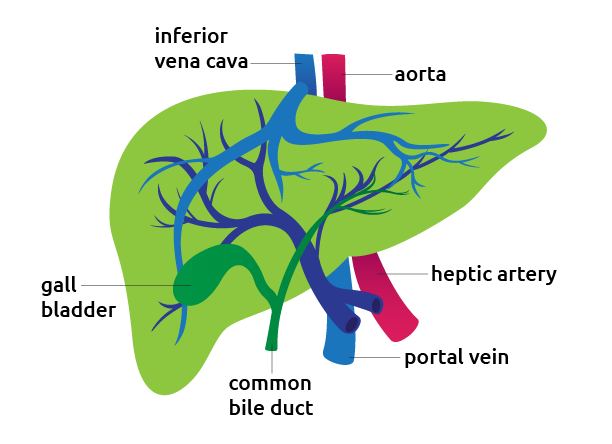 The final connection is made to the bile duct, a small tube that carries bile made in the liver to the intestines. Heterotopic approach. In heterotopic liver transplantation, the recipient’s liver is left in place and a donor’s liver is sewn into an ectopic site. Your physician can explain why this approach may better suit your needs. 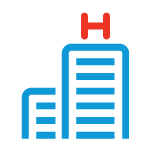 Postoperative care begins with a team of health professionals within the hospital. 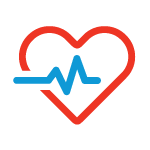 Careful, comprehensive post-surgical monitoring constantly evaluates whether the body is accepting the new organ. In addition, the amount of time you spend in the recovery room, waking up and getting to the point that you’re ready to go home, will vary from patient to patient. Because individual experience after recovery is so unique, it is important to discuss with your physician what to expect after surgery.